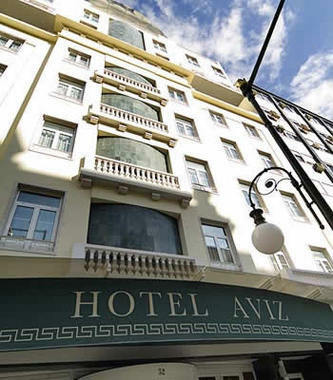 Hotel Aviz Lisbon, Hotel Portugal. Limited Time Offer! Hotel Aviz. 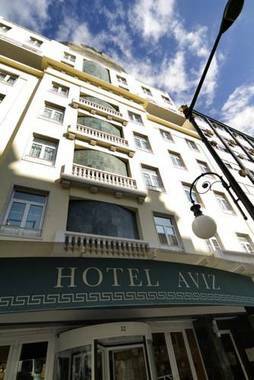 4-star "Hotel Aviz" is an ideal base from which you can explore Lisbonne as it is situated in its downtown area. 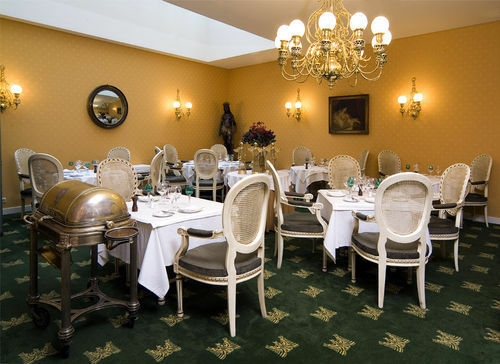 The total number of rooms featured is 70. The rooms are roomy. In the hotel's soundproof rooms, no external noise can disturb the guests. Thanks to the relieving air conditioning, the bedroom temperature is never too hot. You are offered the opportunity of participating in helicopter/airplane tours as well as tennis, squash, waterskiing, golf and sailing. The facilities include a running track and motorboats. After all your activities of the day, the sauna and Turkish bath are excellent to recover your strength. Visitors can also book a relaxing massage treatment. Don't forget to try the Portuguese, regional and international specialties of the onsite restaurant. 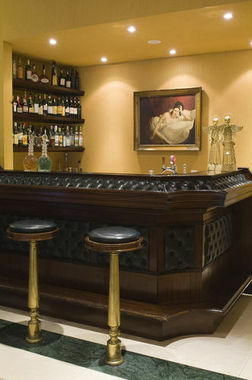 End a busy day with a drink at the hotel's lounge bar. Breakfast is served every morning to provide you with a good start to a new day. 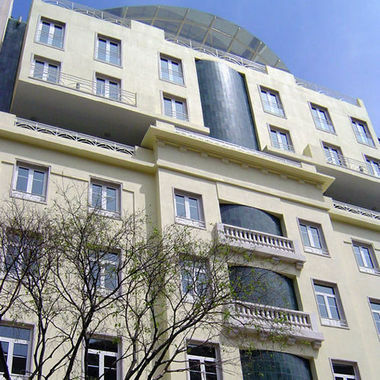 Internet access is offered free of charge and there is an airport shuttle service. + The ambience, location, small size. 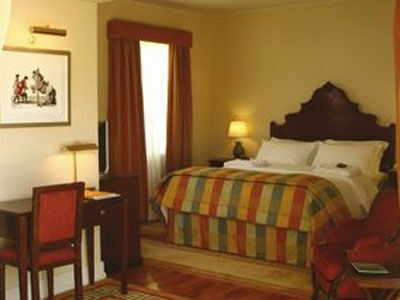 - All bathrobes small size, no internet in my suite. - No cheaper priced option to the restaurant for dinner. 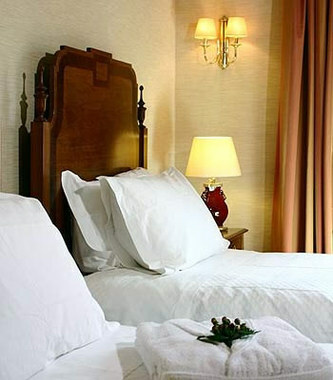 + Very clean and comfortable with helpful and friendly staff. Excellent breakfast. 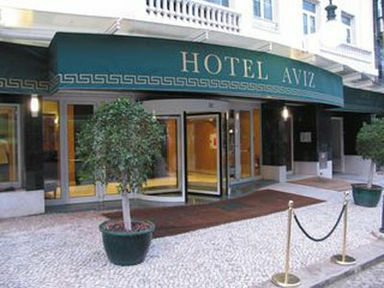 We would certainly stay at Hotel Aviz again. + Pleasant room and bathroom. In quiet location. Some very nice staff who had been with the hotel for many years. Good breakfast, even champagne if you desired. 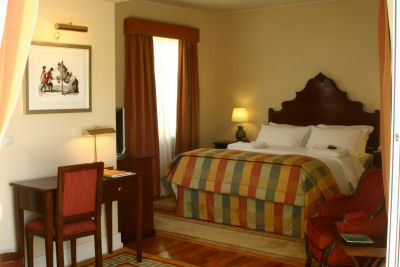 + The hotel is spotlessly clean. The staff is English speaking and extremely helpful. They obtained museum tickets for us prior to our arrival and went out of their way to make our stay comfortable in every way. - Nothing. The place is outstanding and in an excellent location.